On the platform the own token under the name PTON will be used. His authors of content and ordinary users of the platform will receive in the form of remuneration behind the participation in development of this platform. The token is made on Ethereum blockchain. In total 24 billion tokens will be produced. 9,6 billion are allocated for ico. The idea of social networks soared in air long before emergence of the Internet. The Russian writer and the philosopher Vladimir Fedorovich Odoevsky predicted creation something similar in the works! Practically each person has the account in some social network. Only one Facebook totals more than 2 billion users today. Certainly, the human capital can always be transformed to monetary. And has occurred. Authors have the right for a part of income from advertizing but don't receive not one $. This problem was relevant long time. 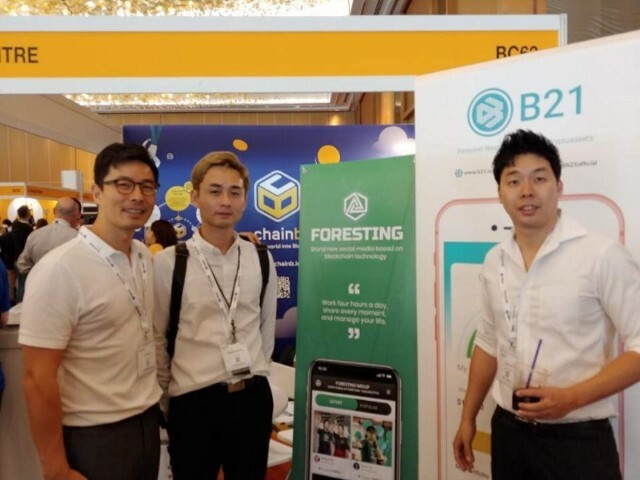 The solution has been proposed by the Foresting company. Do you conduct media activity – you are engaged in writing articles, video production perhaps you have the blog? In the conclusion I want to tell that the company has very big ambitions and with such team I don't doubt that they will make one of the best social networks. They introduce in her technologies of a blockchain and as we know technology a blockchain is what does our world more open and honest. Actually at the moment they have not so many competitors who have shown such good results on ICO. Also they have many pluses which put them in leaders among these projects. 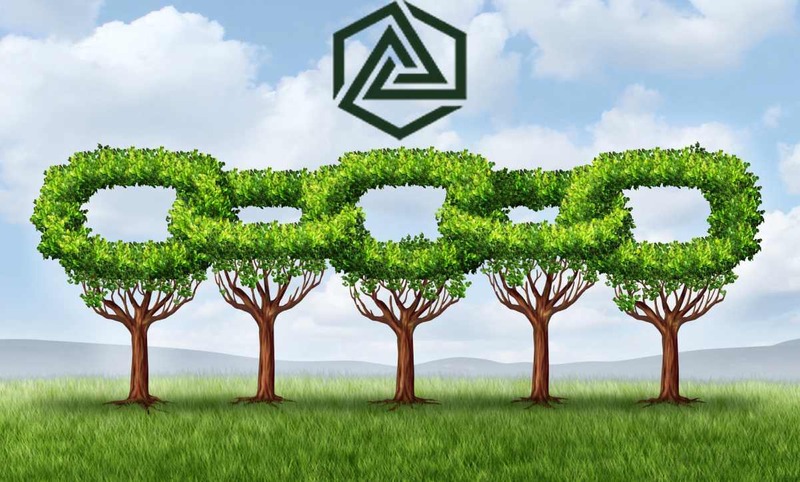 Foresting Bank is virtual bank which will provide to users of network various financial services: storage, transactions, formation of credit rating of users. Undertakes all financial component of Foresting Bank in order that you had more time but receiving pleasure from use of the platform and creations of content. The main thesis of the company is "Work 4 hours a day, share every moment and operate the life together with Foresting!" It means to me that the Foresting team seeks to introduce in your life financial independence of which so is not enough for many people today it is certainly good and kind mission directed to improve quality of life of people indicates this fact as well that the token is called PTON that in abbreviated form from Phytoncide - the substance emitted by plants in the wood capable to suppress a stress at the person. The token a sale of the project was graduated 21.09.2018 made 1ETH - 13,000 PTON but you should not be upset, shortly the Foresting team announces the exchanges and you will be able to get tokens there or to become the user of Foresting and to earn tokens creating content!!! In total 24.000.000.000 tokens of PTON having the ERC-20 standard will be released. 40% of all quantity of tokens will go for sale, i.e. - 9 600 000 000 PTON. Tokens are based on a blockchain of an efirium. For purchase of tokens only Efirium the minimum sum of purchase from 1ETH is accepted. For investors it is necessary to undergo the KYC procedure. The project cooperates with a large number of large and known corporations in the sphere of cryptotrade, media, investments!